Cast Insurance for Production Companies. Who is responsible for the non appearance? An important consideration. Under the cast insurance section of your production insurance policy, it is important to establish whose is responsible for non-appearance on the shoot of essential personnel. Normally when an advertising agency is involved or if you are working to an APA contract for example, the advertising agency or client is responsible for the non-appearance of talent/models and the production company are normally responsible for non-appearance of essential production crew. It is normal that the production companies cast cover will pick up non-appearance of anyone in your budget essential to the shoot. 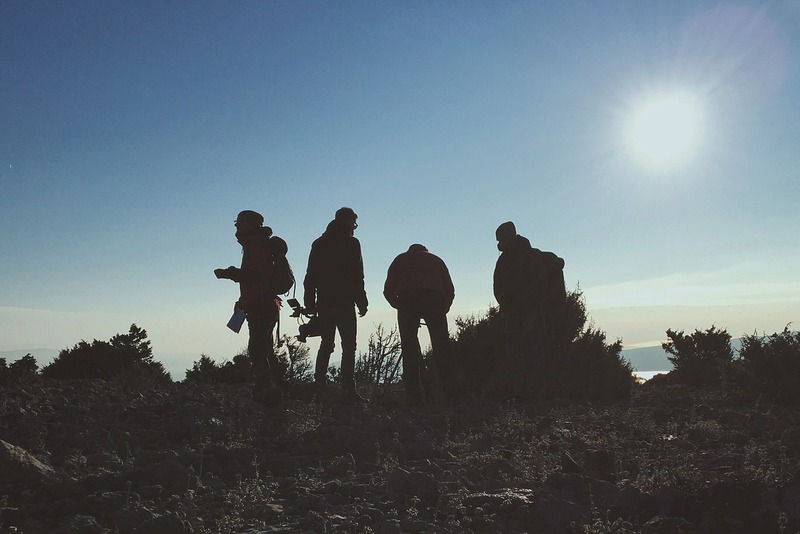 If you feel you might be responsible for the non-appearance on the shoot of any personnel who are not in your production budget, make sure you have this agreed in advance by your production insurers.